- WWE celebrated 20 years of DX on their site yesterday with photos and videos. On Twitter, Sean Waltman sent out a tribute to Chyna, he wrote: "You were the magic ingredient in the DX recipe." 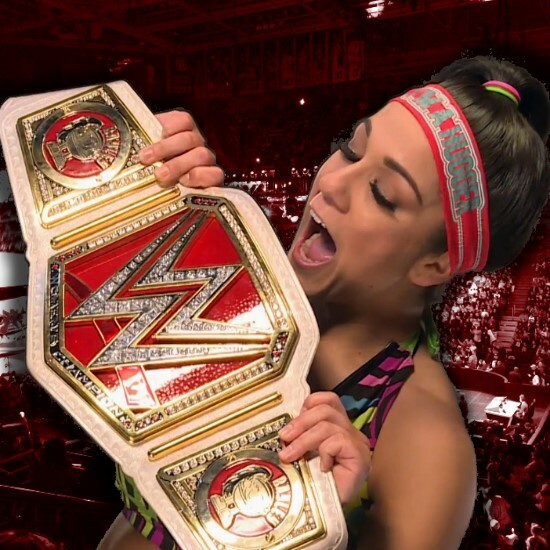 - While the timetable for Bayley’s return to action is unknown at this time, there is some concern within WWE that she may not be back until November at the earliest and possibly not until next year’s WrestleMania. The company has already pulled her from SummerSlam and she is expected to undergo further diagnostic testing this week. We will keep you updated once we hear more details on the extent of her injury.